A motorcyclist was killed in a crash Saturday on the Barona Indian Reservation. The motrocycle was hit and ended up underneath a Ford sedan around 1:30 p.m. on Wildcat Canyon Road more than a mile south of Little Klondike Road, according to a California Highway Patrol incident log. The area is about halfway between Barona Resort and Casino and the community of Ramona. 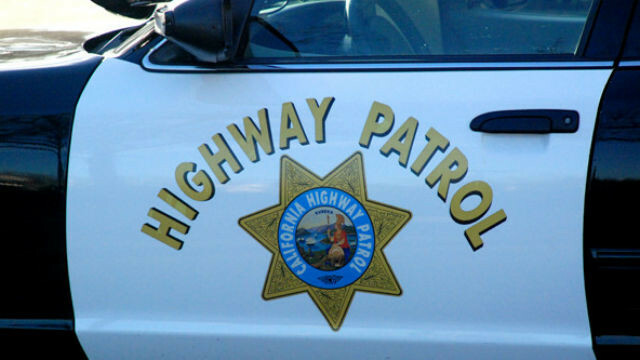 Passersby stopped and were able to pull the motorcyclist out from underneath the car, but the biker succumbed to injuries suffered in the crash, the CHP said. The northbound lane of the road was shut down. Identifying information on the victim wasn’t immediately available.